﻿ What's HOT On Pinterest: The Best Lighting Design Ideas! Here’s a look at what’s getting a lot of attention on our Pinterest boards this week, so you can see what’s trending. So, take a look the best of the week in this HOT on Pinterest! 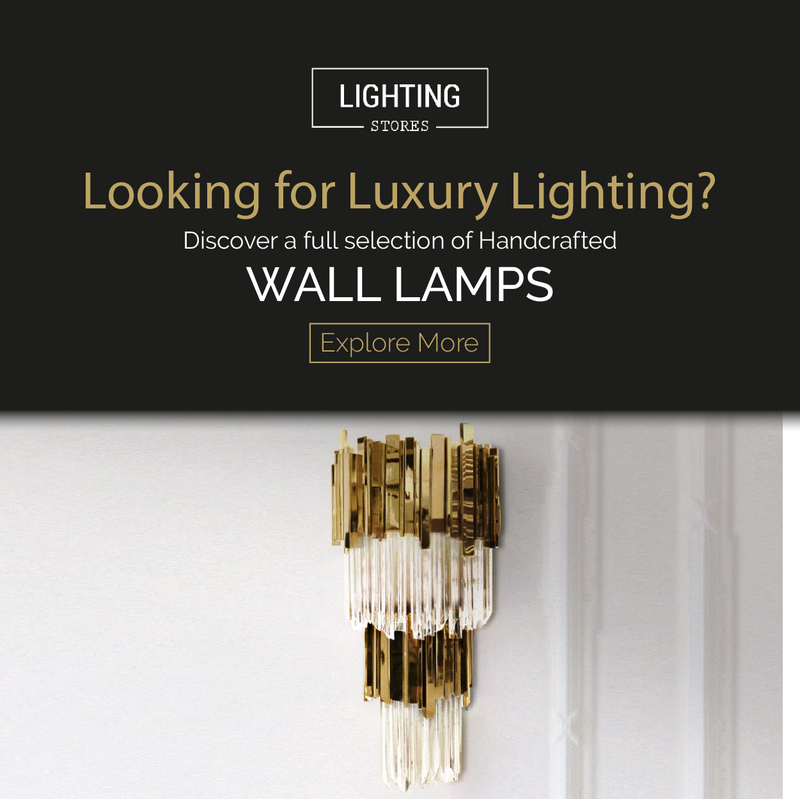 By the way, you can follow the blog Lighting Stores on Pinterest – here. This time with a fascinated top 5 of the best lighting design ideas! 1- Brooklyn studio Tokenlights has designed a set of hand-blown glass pendants based on the fruit of a rare Japanese plant. These light fixtures are contemporary pendant lamps are just so out of normal you can’t help but love them. 2- Tala was founded in 2015 by Joshua Ward, Maxwell Wood, William Symington and Ciaran Dawson, who met while they were studying at Edinburgh University. 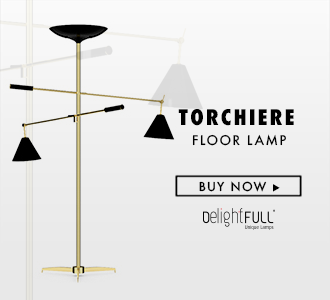 If you need lighten up your home, you definitely need to meet this contemporary lighting design. 3- The design and visualisation of this project belong to Bohdan Tovstyi. The Ukrainian designer brought this project to life by having a mix of colours that result so well in the long run that it will leave you breathless and it will make you wonder what is like to live in a fairytale. 4- Tentacle-like spotlights illuminate paintings and sculptures inside this seafront apartment in Belgium, which also features salvaged wooden flooring and sculpture plinths. 5- This time we present you, Simone mid-century modern lamp – a lighting design that will make you feel inspired every single day.